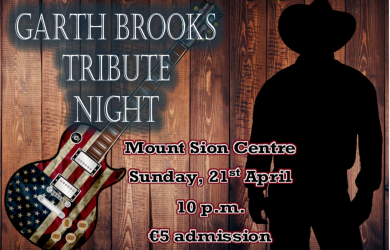 The Garth Brooks tribute act will play in the club on Easter Sunday (April 21) starting at 10pm, this promises to be a great night’s entertainment and will be sure to attract a big crowd, tickets €5 can be got on the door on the night. 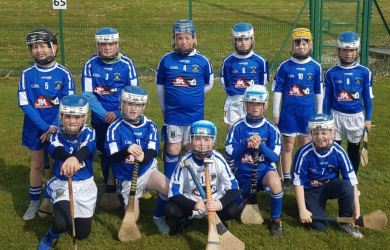 Special thanks to John Kennedy of JK Constuction who has kindly sponsored a new set of jersies for our Under 10 hurlers, the lads wore the new jersies on Saturday last against Ballygunner, John has been a loyal sponsor of our teams over the years and we are delighted to have him on board, as with all our sponsors we ask our members to support them whenever possible. 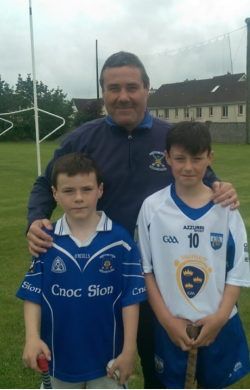 Congratulations to Lee Flanagan who won the County Feile Hurling Skills Final on Saturday in Carriganore. Lee will now go on to take part in the All-Ireland final in Abbotstown in a few weeks, well done to Lee from all in the club. 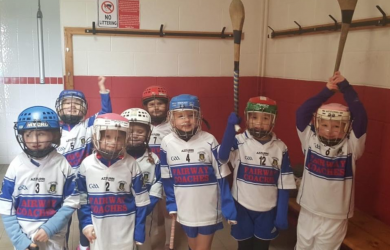 Training continues 6-7 on Mondays for Under 8 up to U14’s in Mount Sion, Under14 training on Fridays is off for a few weeks with the upcoming matches. 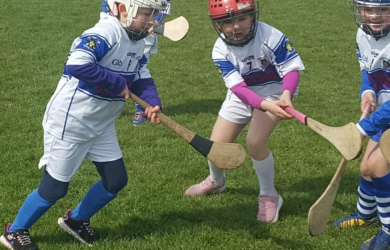 Our Under8 and Under10 teams played the De La Salle blitz on Saturday 13th, a fantastic display from both our teams and we are immensely proud of the ladies, both Under 8 & Under 10’s played Gaultier and De la Salle each, big thanks to Rose Madigan for hosting us. The Under 14’s play Ballyduff Upper in the first game of the championship at 6.30 on Thursday in Mount Sion. Best of luck to all and hope to see a good crowd up there. Our new camogie hats are now on sale, orders can be made through our camogie Facebook page, retailing at €12.50. Under 11 City League v De La Salle in Gracedieu at 6-30pm. 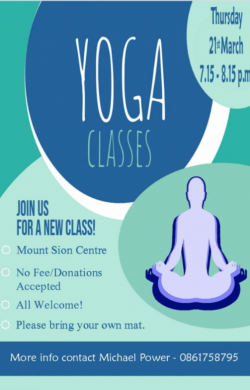 Yoga continues this Thursday as part of our heath and well being programme, class is open to all and goes from 7.15 to 8.15pm. This is a donation-based class taken by fully qualified instructor Jess Rowell, bring your own mats if possible. 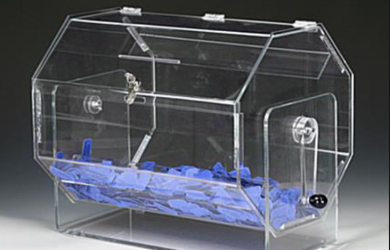 Spurs were the team this week as they easily disposed of relegated Huddersfield with the vast majority of players rightly picking them, check out the updated page on the website as to see who’s left, dont forget to get your team into Eoin Sauvage before Thursday.